Moving exercise equipment can be a challenge, especially when transporting large, heavy items like weights and treadmills. But with a few tips (and the help of a knowledgeable, experienced removalist) you can have a pleasant, stress-free move. First, get organised. Even in the early stages of the moving process, it’s wise to create an inventory of all of your furniture and other items. Make a column for all of your sport and exercise equipment. If you’re packing yourself, the best option for large pieces of equipment may be to disassemble them. Moving an exercise machine in pieces is much easier and reduces the risk of damage. Alternatively, you can arrange for Lynns to manage your packing for you. We will skillfully and securely pack these items in a way that provides for the smoothest and most successful move. This includes free weights and other exercise equipment like mats, balls and resistance bands. But be aware that heavier boxes are also more prone to breakage. If you pack your cartons yourself, distribute heavier items into multiple cartons. (Be sure to label, as you’ll want to ensure these things don’t get separated following the move). Wrap weights and other objects which can cause damage in towels, clothing, or heavy duty wrap. Wrapping items for their protection helps you pack your towels and clothing at the same time! 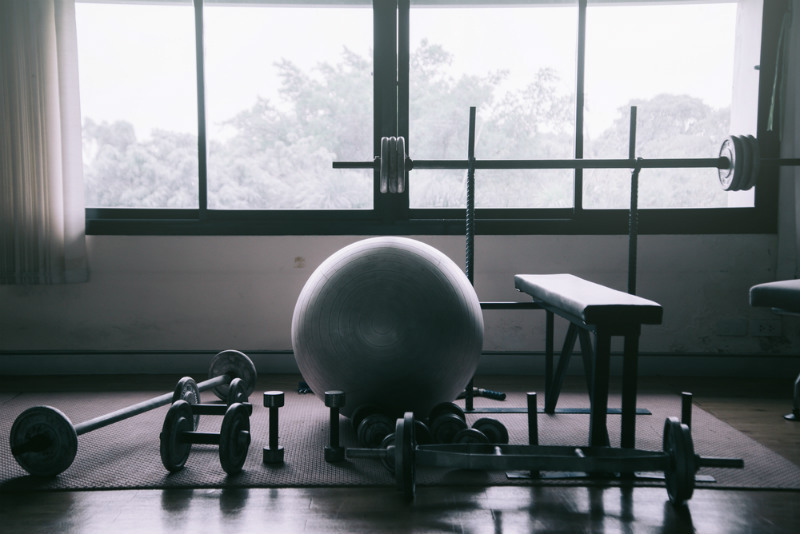 When it comes to moving exercise equipment, it’s best to leave it to the pros. Lynns Removals and Storage is an AFRA (Australian Furniture Removers Association) accredited furniture removalist with 30+ years of experience in the industry. Whether you need local removals, interstate removals or international removals, our friendly and capable team will transport your items large and small with the utmost respect and care. Contact Lynns Removals & Storage today. There are 0 comment. on "Moving Exercise Equipment"